This issue in the RavenDB Security Report is pretty simple, when we generate a certificate, we need to generate a certificate serial number. We were using a random number that is 64 bits in length, but that is too small. The problem is the birthday attack. 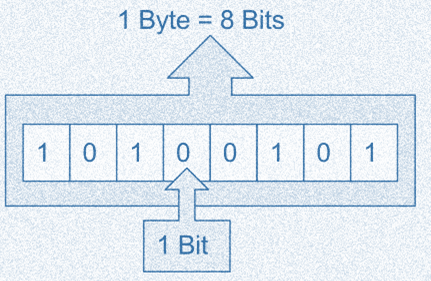 For a 64 bits number, you only need about 5 billion attempts to generate a collision. In modern cryptography, that is actually a very low security threshold. Where the random is a cryptographically secured random number generator. The problem here is that this BigInteger constructor uses bits length, not bytes length. And that resulted in a security “fix” that actually much worse than the previous situation (you only need a bit over a thousand tries to generate a collision). This has already been fixed, obviously, but I’m very happy that it was caught. Can you explain what kind of attack is performed based on "collision" of serial number of certificate? Just in case anyone is confused as I was, the type in question is Org.BouncyCastle.Math.BigInteger, not the more common System.Numerics.BigInteger. Also, one approach that can help with avoiding such bugs is to use named arguments: new BigInteger(sizeInBits: 20, random); (this specific syntax requires C# 7.2). In particular, if you are using the serial number as the key, that can be an issue. We use the certificate's thumbprint, instead, so we aren't vulnerable in this regard. Of course, an options object would be even better, but you can't always control the API you're having to call but you can at least control your code. Also helps if you have mean third parties that add optional parameters and pull other shenanigans that could result in subtle changes to which method overload you're actually calling.